Show your love for Winter the dolphin with this Clearwater Marine Aquarium Love Winter Top! Dive into comfort with this soft 100% cotton Winter top during the cool months! Show off your pride in marine life rescue, rehabilitation and release with an embellished left-sleeve, left-chest, and back graphics. Whether you’re lounging on the boat or sitting along the shore, this long sleeve crew neck shirt will keep you warm and cozy during the cold seaside nights! 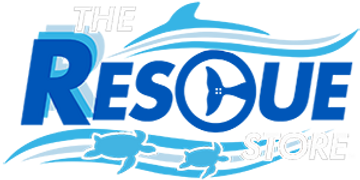 Best of all, 100% of the net proceeds from your purchase goes directly to supporting our mission of rescue, rehabilitation and release of marine life, and the long-term care of our resident animals!